On behalf of Full House Promotions & the team here at T.U.M.S., we are giving away 2 tickets (1 pair) to see the 32nd Annual Long Beach Bayou Festival on Saturday, June 23rd AND 2 tickets (1 pair) on Sunday June 24th – 2 winners total! 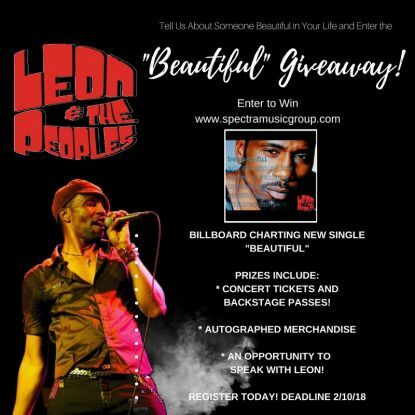 Tell us about someone “Beautiful” in your life and Enter the Leon & The Peoples “Beautiful” Giveaway! LISTEN to new single by clicking HERE! NEW YORK – Nov. 16, 2017 – PRLog — Tell us about someone “Beautiful” in your life and Enter the Leon & The Peoples “Beautiful” Giveaway! 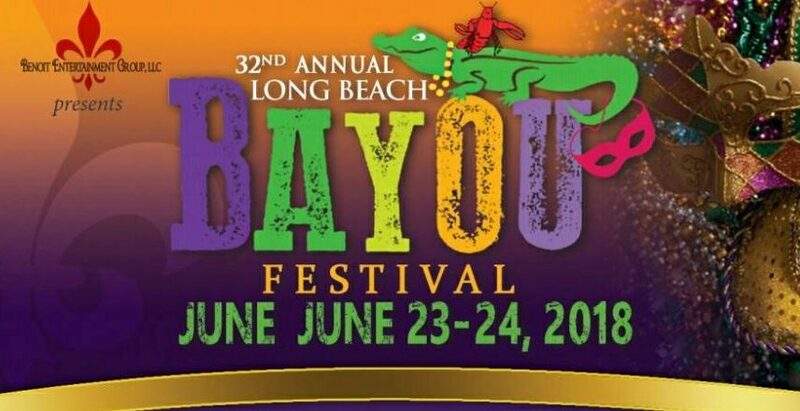 On behalf of Full House Promotions & the team here at T.U.M.S., we are giving away 2 tickets (1 pair) to see the 31st Annual Long Beach Bayou Festival on Saturday, June 24th AND 2 tickets (1 pair) on Sunday June 25th – 2 winners total! Come check out the music, food and family fun at the Rainbow Lagoon Park! 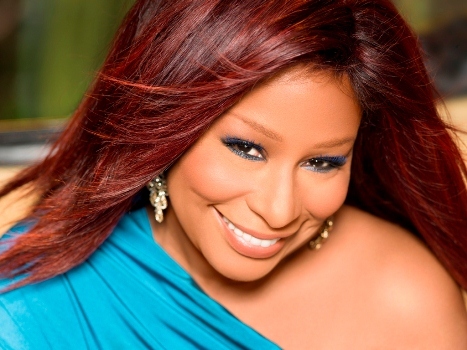 LOS ANGELES, Jan. 28, 2016 /PRNewswire-USNewswire/ — Multiple Grammy-winning vocalist, humanitarian, educator and visual artist Chaka Khan is inviting fans to submit a video clip of themselves for her new single, “I Love Myself,” which will debut February 19th via MondoTunes/iKhan Records/LLC. On behalf of T.U.M.S. 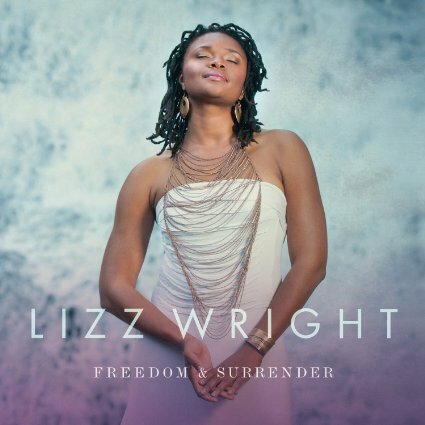 and Concord Music Group, we would like to thank everyone for turning out for our great CD Giveaway this month – The new project “Freedom & Surrender” from acclaimed songstress LIZZ WRIGHT! GREAT NUMBERS!! ~ Gene S. of Washington D.C.
~ Barbara T. of Phoenix, AZ. ~ Denise P. of Los Angeles, Ca. All winners will be notified by mail and packages will be mailed out. Once again, thanks for making this contest happen. T.U.M.S. will always have something special to offer down the road, so stay tuned and thanks for stopping by our music portal now known throughout the world as TheUrbanMusicScene.com!!! Good Morning T.U.M.S. Readers and welcome back! The Urban Music Scene & The Concord Music Group come together to create a special brand new CD Giveaway this week, just right on time for the weekend! LAST MINUTE CONTEST! 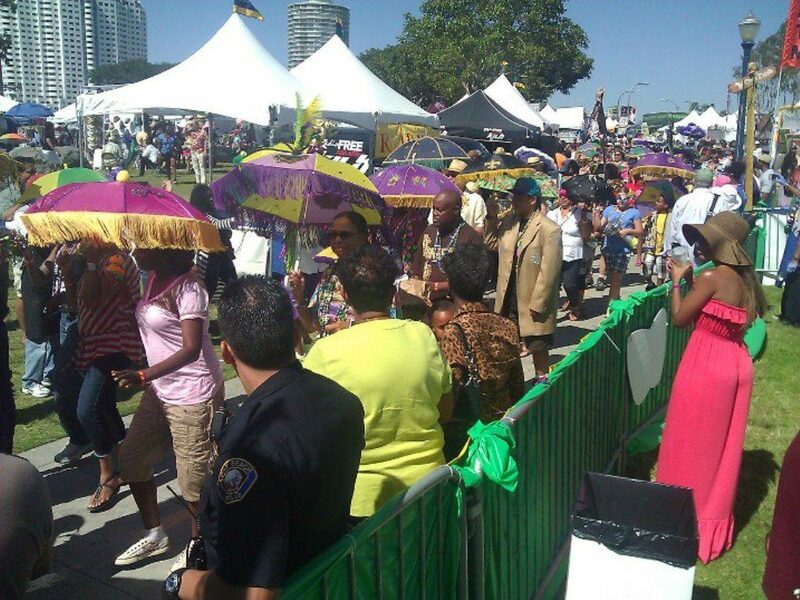 Enter to Win Tickets to The 29th Annual Long Beach Bayou Festival | June 20th & 21st, 2015! 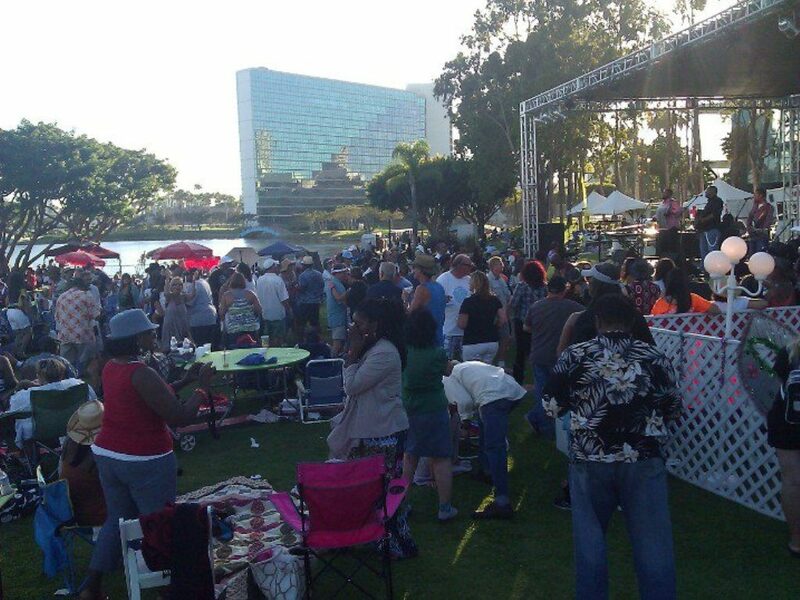 Enter to Win Tickets to The 29th Annual Long Beach Bayou Festival | June 20th & 21st, 2015! On behalf of Full House Promotions & the team here at T.U.M.S., we are giving away 2 tickets (1 pair) to see the 29th Annual Long Beach Bayou Festival on Saturday, June 20th AND 2 tickets (1 pair) on Sunday, June 21st – 2 winners total! Come join the gang at the fest and witness some of the most graceful performances to hit the Rainbow Lagoon Park. 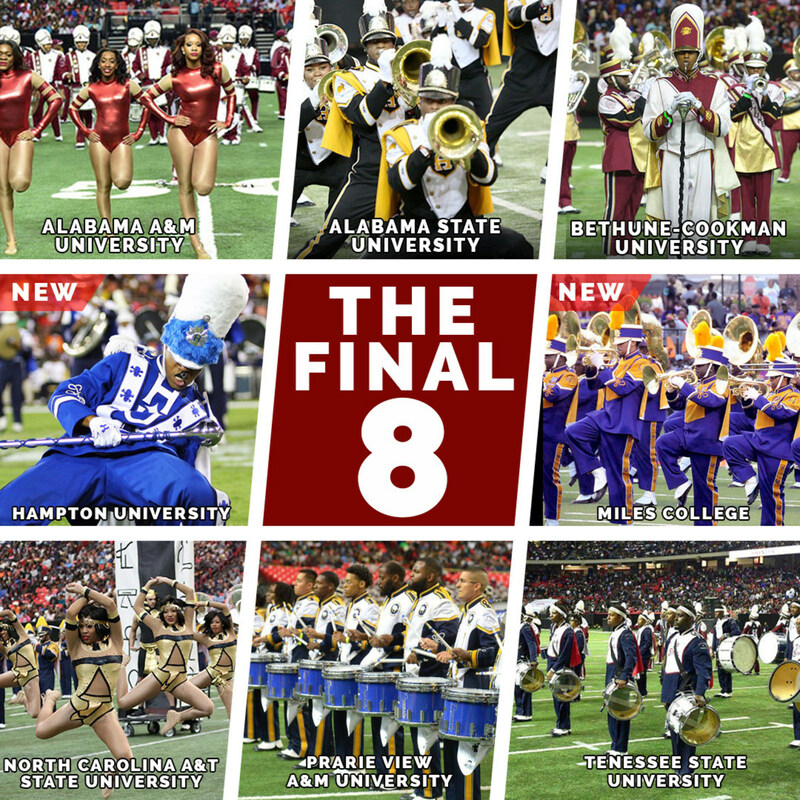 Washington, D.C.— The Thelonious Monk Institute of Jazz today announced the 2014 Thelonious Monk International Jazz Trumpet Competition and All-Star Gala Concert will take place Saturday, November 8th and Sunday, November 9th in Los Angeles.